NEWS & CAN YOU HELP ? ​There are several LP record sleeves in the shop window and I recognised the one with the motorway sign (in white & blue) as Kraftwerk's 1974 LP 'Autobahn' – and it is the UK version on Vertigo. ​I also worked in a couple of shops in south Kensington ,one at the top of the station step and across the road may be the high street .. but I can never remember the name. I first worked with two guys from the band Fairfield parlour one was Danny bridge an a great drummer who later went on to work at apple studio.the other guy I'm sure went onto work for Paul macartney. the the shop was owned by a guy who said he was the first guy to bring Demi's roussos to the country. New bag found this month but no shop name? 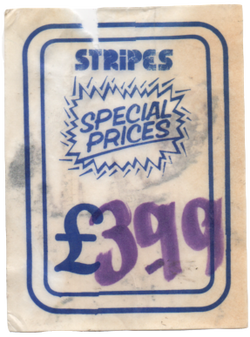 Perhaps it was a generic bag for many shops? 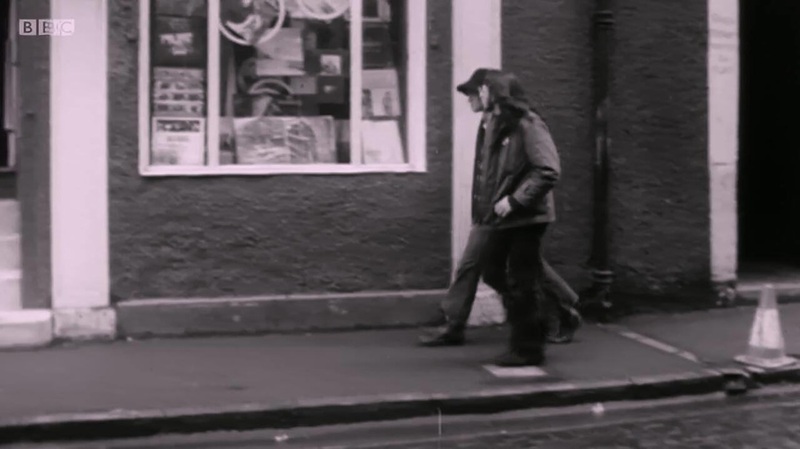 A very short film, shot in 1963, of an unidentified London record shop. At 1:52 the camera shows the view out of the shop window onto a London street. Maybe someone will recognise it and come up with a name and where it was located in London. Keith Baba and the strapline is probably 'The latest in Blue Beat' BUT the 'Bl' right at the edge of the label could be 'B1' (for Birmingham, where there is a Cambridge Street). There are also Cambridge Streets in other areas with West Indian communities like Coventry, Bradford, Liverpool and Aylesbury. Quite an enigma this one! Mark Griffiths. 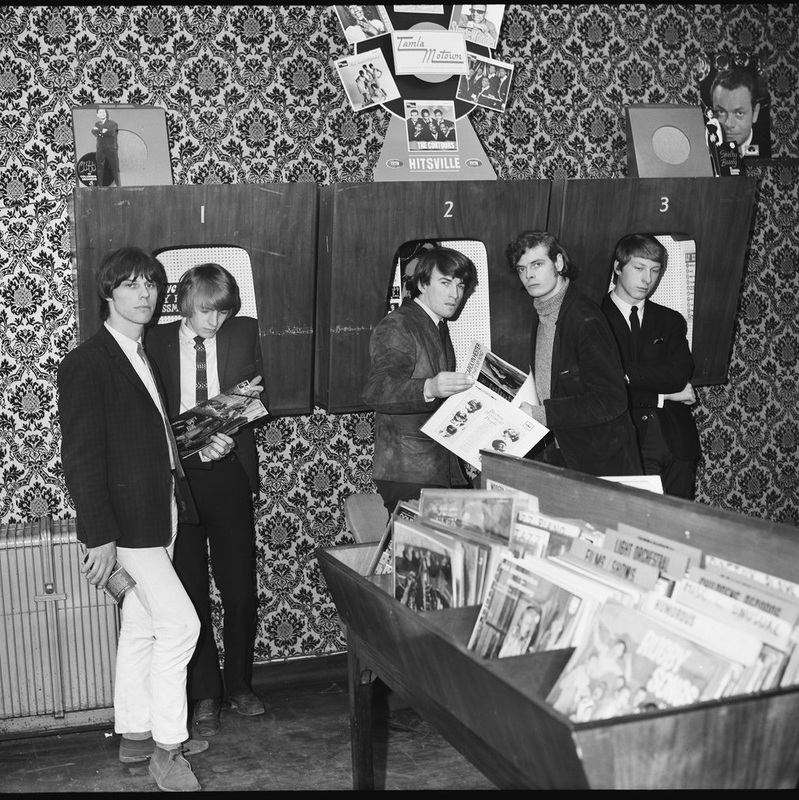 1965 Yardbirds in a record shop but which one? Can you recognise the shop? I think the wallpaper might help! It is A 2 size if you would like a copy please email recordhshoparchive@btinternet.com for price. April 14-21, The Museum of Soho will be hosting a "Pop Up" exhibition at 35 Beak St, London W1F 9SX, in collaboration with The British Record Shop Archive, highlighting "Bowie's Soho" as part of Record Store Day 2016. David Bowie's love of music was nurtured by record shops in suburban Bromley where he frequented three shops: Medhurst's department shop, Roberston's music shop and Furlong's, a record shop where he briefly worked as a Saturday boy. 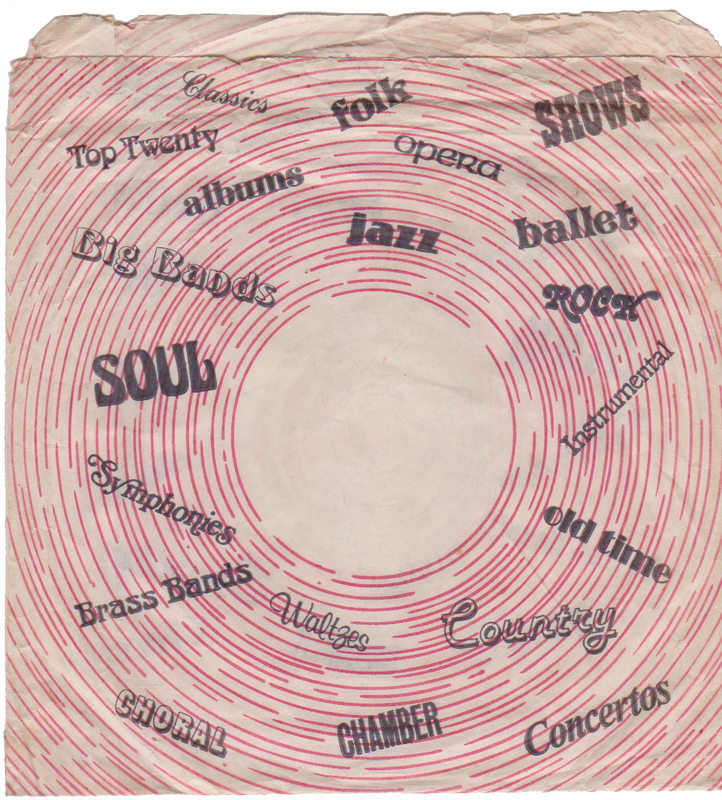 When David Jones - as he was still known then - moved into Soho as a teenager with dreams of stardom he continued to frequent record shops with Dobell's jazz, blues and folk shop on Charing Cross Road & HMV's Oxford Street shop being his favourites. 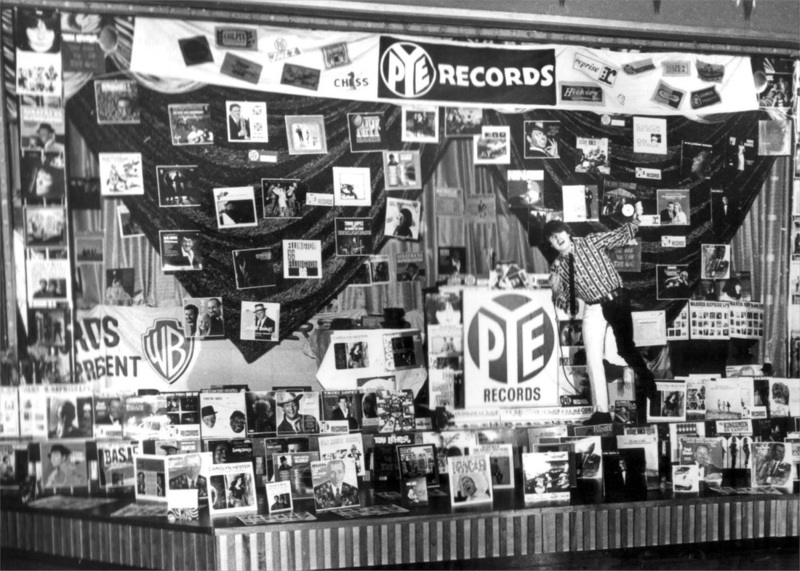 Young David Jones would visit various record shops in the UK to promote his debut 45. 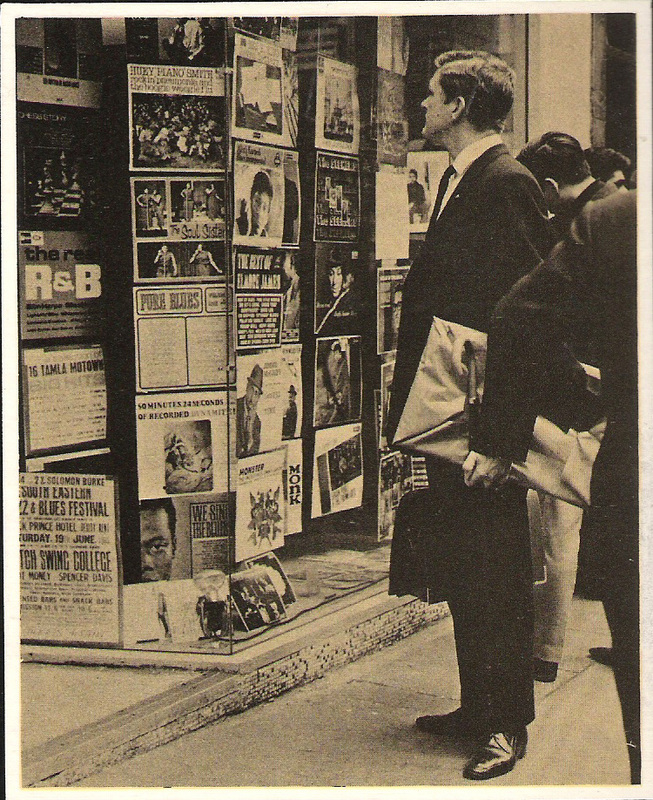 Throughout his life he spoke fondly of the London record shops that helped shape his sound and vision. 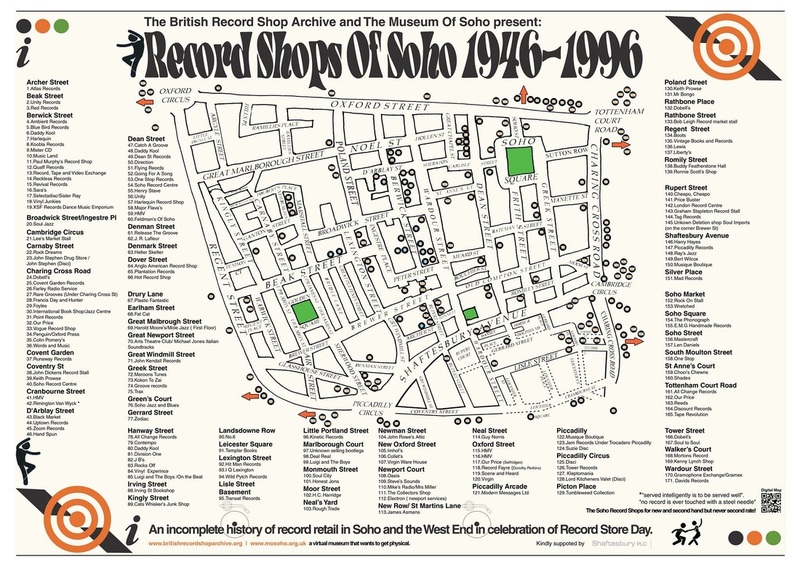 We have updated last years popular “Record Shops of Soho-1946-1996” map adding 50+ more shops. A2 Posters can be purchased at the "Pop Up". Also on display will be Illustrators Tributes To David Bowie, recently featured in Spindle Magazine. Kindly supported by Shaftesbury plc. "Nic Roeg: It's About Time", The first major profile of the great British film director Nicolas Roeg, examining his very personal vision of cinema as in such films as Performance and The Man Who Fell to Earth. "My Way", An investigation of the appeal and power of this popular song. and a tour of Bowie's Soho. Walks on the Wild Side. A Tour of Bowie's Soho. Soho has played an important role in shaping the careers of many legendary artists. Step back in time to the 1960's and 1970's and walk in the footsteps of David Bowie in this fascinating area of London. 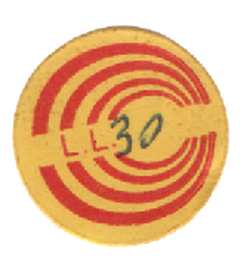 The tour is led by London tour guide and blogger Nika Garrett. A mystery shop traded for only a few months around 1975/76 across the River Thames in Caversham. It was on the corner of Gosbrook Road and Wolsey Street and was owned/run by a man named, I think, John Eddy or Eddie. Stock was all deletions. Can you name that shop? Half Moon Lane across from the pub in 1973 but I need a name. Below are shops that we need to find more details so they can be added to the archive. 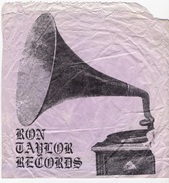 The name has been put forward by Stephen 'Railton Records'. was it either 'Just In' or 'Just In Time' or perhaps a slightly more pretentious 'Justin Tyme' ?? Maybe someone can come up with the name? Does anyone remember the name of the other reggae shop on Lozells Road in the 1970's. There was Black Wax but also another one a bit further a long Lozells Road. Email Zion ....owned by a man called paddy. Sue Story LP cover name for the shop? 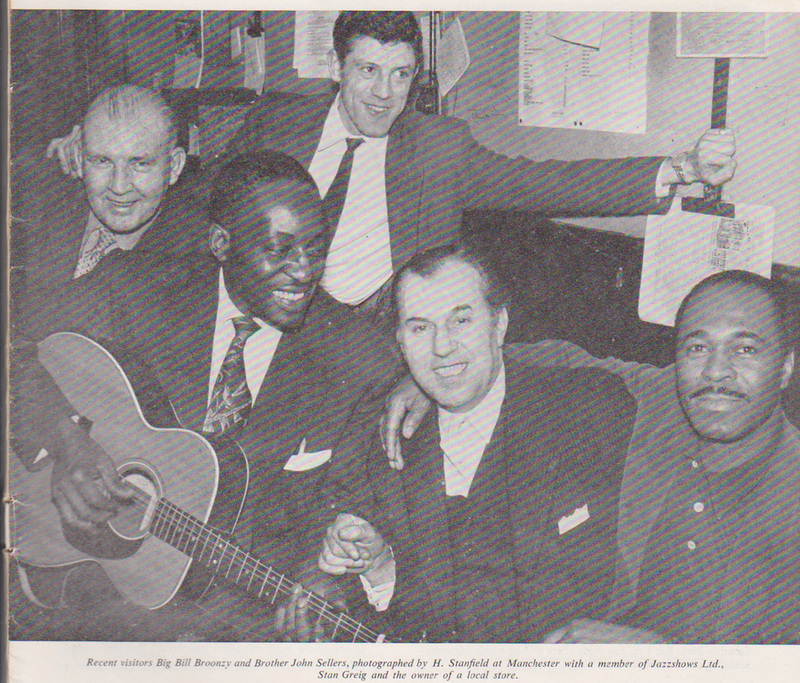 One unnamed person in the photo is owner of local store Manchester?